Fleming Island Plastic Surgery is the preferred plastic surgery center within the Fleming Island, Orange Park and Jacksonville communities. At Fleming Island Plastic Surgery, Dr. William Wallace and our entire team believe in the Live Beautiful Lifestyle. Our mission is to help you achieve the look and feel you have always wanted by providing you with the best treatment plan and options available. We hope that every patient becomes part of our family and remains a patient with us for life. Click to begin your Live Beautiful Journey! Cosmetic surgeries that enhance and restore the breasts. Surgical treatments that improve the contour and shape of the body. Procedures that highlight your natural beauty. Procedures that sharpen the male image. Noninvasive treatments that produce amazing results. Medical grade treatments to improve the skin. 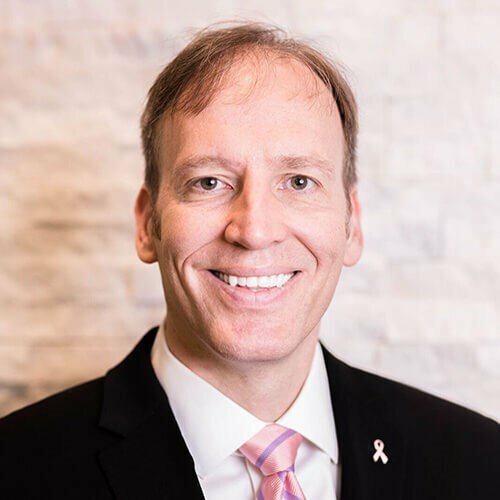 Double board-certified plastic and general surgeon, Dr. William Wallace performs thousands of aesthetic and reconstructive surgeries every year in Fleming Island, FL. He offers breast, body, face, and skin rejuvenation services to help his clients achieve their cosmetic goals. 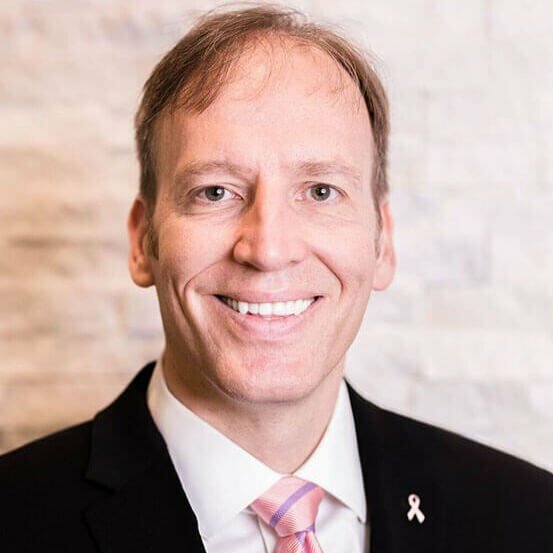 After 12 years of education and training, he is proud to serve his community and patients in providing quality care to those who wish to enhance their body. In order to best serve his patients, Dr. Wallace holds medical privileges at 6 different medical locations in the Fleming Island and Orange Park area. His expertise in facial trauma was also a fundamental building block in opening the Level 2 Trauma Center at Orange Park Medical Center. Staff very professional and friendly. briefed us on what was going to happen and when and everything went by the numbers. The staff have been so professional and accommodating during each encounter I've had with them. Simone has been wonderful when she has worked with me. She goes out of her way to answer questions and provide any information or advice. Dr. Wallace Is the BEST!! I haven done ? three surgeries in this place in les then two years 2018,2019. All this times to me was good experience the people there are friendly and they take care my very well ??? ?Thanks so much. For the reason I recommend to me girlfriends to use the facility when them need. I haven done ? three surgeries in this place in les then two years 2018,2019. All this times to me was good experience the people there are friendly and they take care my very well ?? Thanks so much. For the reason I recommend to me girlfriends to use the facility when them need.